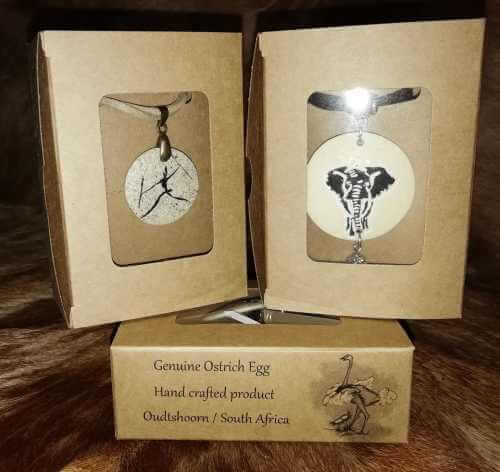 A true collectors item All sizes listed are approximate. 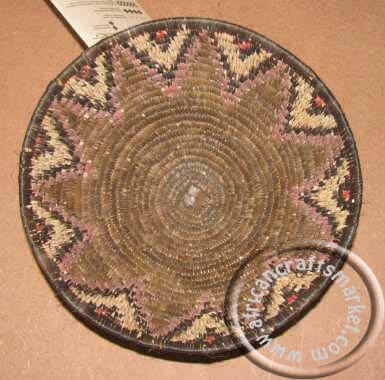 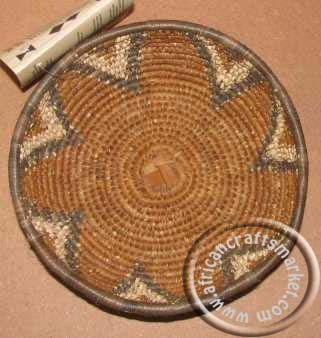 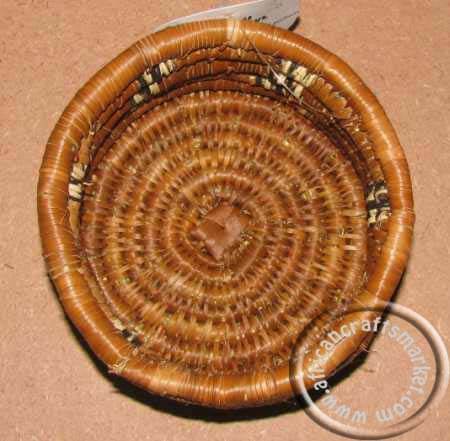 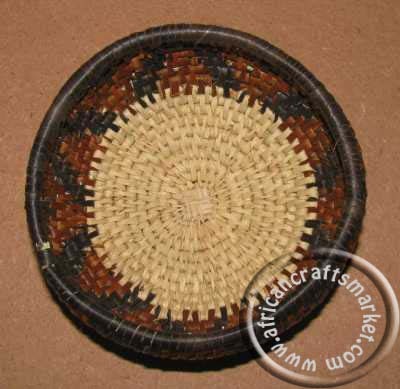 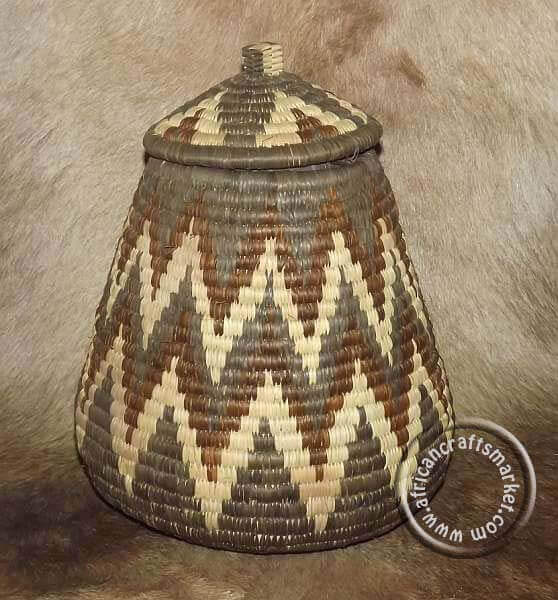 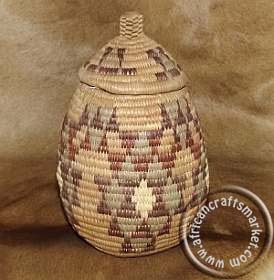 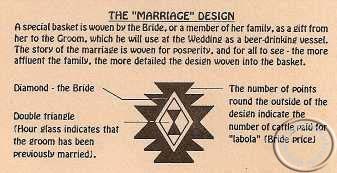 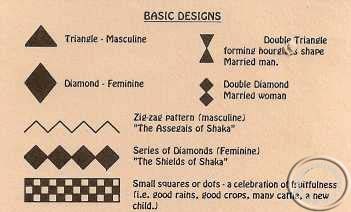 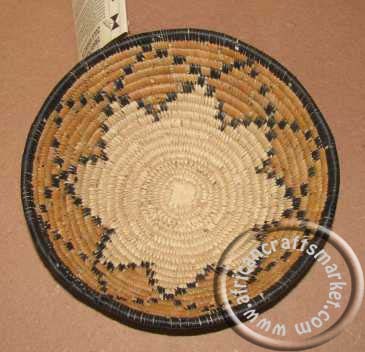 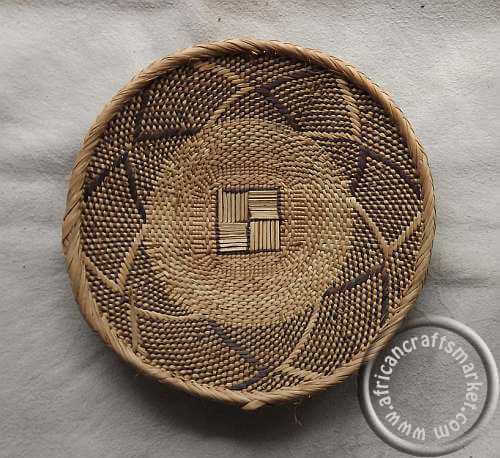 The African hand woven Zulu grass basket you purchase and receive may differ just slightly in size, look, and/or color from the African hand woven Zulu grass basket shown in the picture because each African hand woven Zulu grass basket is handcrafted by individual artists. 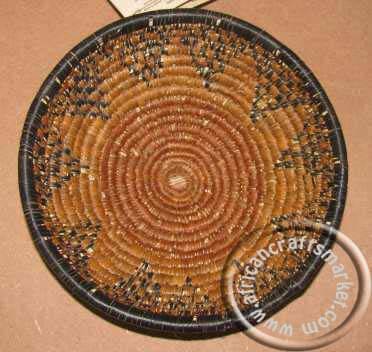 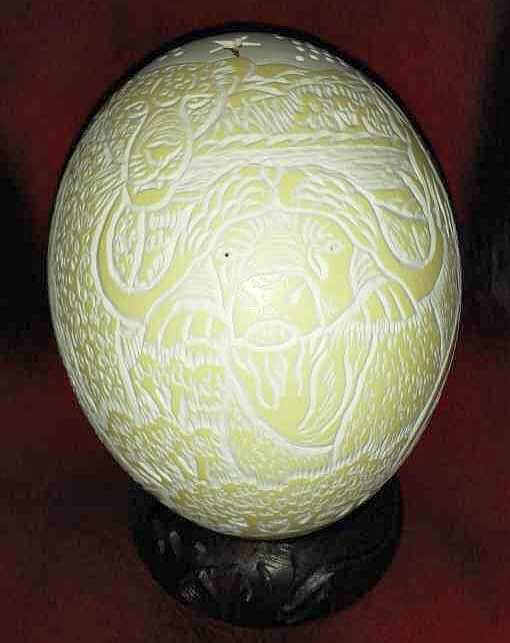 A true African hand woven Zulu grass basket bowl!